Raise a Green Dog! 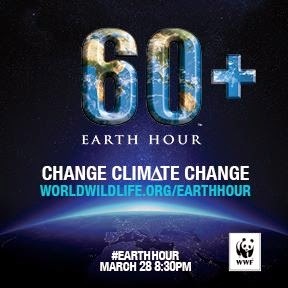 : Join us tonight for Earth Hour! Join us tonight for Earth Hour! At 8:30 PM tonight, wherever you are, it's Earth Hour, a wonderful time to take one hour, turn off the lights, and take time to join millions of people in uniting to protect our planet. Earth Hour was famously started as a lights-off event in Sydney, Australia in 2007. Since then it has grown to engage more than 7000 cities and towns worldwide, and the one-hour event continues to remain the key driver of the now larger movement. In honor of Earth Hour, I've taught both of my older dogs how to turn off the lights. 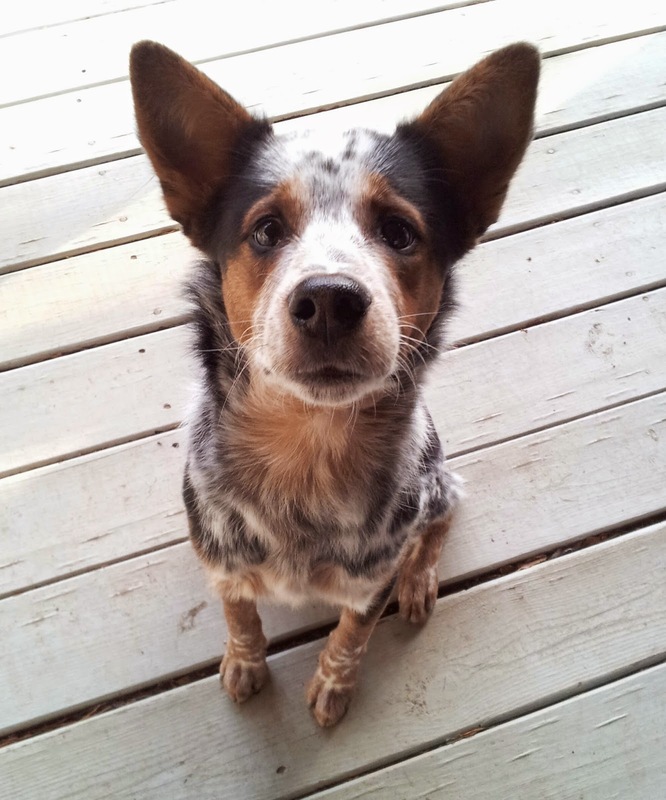 It's a fun way to honor the day, learn some new tricks, and spend some quality fun time with my dogs. Gracie learned to turn off the wall lights, since she's a larger dog and can reach the switch. Johann is smaller so I taught him to turn off a lamp that has a floor switch. Enjoy the night, and join us in celebrating, honoring, and contemplating our wonderful planet Earth!